Working at DRILNET offers a lot of opportunities for the mobility, which is considered as a key factor in a continuous career growth with the exposure to new roles, sectors and countries. The variety of disciplines we work in (Engineering, Well Construction, Production, Maintenance, Geosciences, Safety, Management, Legal, etc. ), the possibility to switch service lines and cross organizational boundaries or to change countries through the international assignments offer you a wide field for your professional progress. 90% of our employees are working on assignments abroad. Most of them are placed in Middle East, Northern and Middle Africa, due to the history of our activities. Number of positions is also located in Europe, America and Far East. Our global presence means multicultural environment and global team. A broader view of the world stimulates the innovation and creativity which are applied to every project we work on. DRILNET is considered as a good fellow in the countries where we work. This image is acquired through the services our employees knew render to clients or local organizations, through the local hiring based on a specially designed recruiting and training programs, through the local partnership establishment (60 partners worldwide) or through the support delivered to the local associations. The training being a core of our business, we are deeply committed to the training of our personnel, which decidedly contributes to their careers development and bring a prominent value to the company. From the beginning, you will acquire experience by working on various projects which affect the corporate success. By combining this experience with the numerous learning and development opportunities that we offer, you will build the skills and the expertise you need for a successful career. DRILNET offers more than 300 training courses to assist employees in their professional and personal development. The courses are delivered through our network of 11 training centers located in France, Romania and Russia, and also through our e-learning platform. We encourage new talents and new ideas, as the innovation is what makes us different from other providers. We support young specialists by offering a number of coached trainings and internship positions. DRILNET offers to their employees competitive compensation and saving plans together with a range of health and work-life benefits. Our comprehensive remuneration will allow you to meet your current needs and to plan for your future. Our packages of benefits are thought to help you to maintain your health and wellness and this of your family. Company’s work-life balance program is designed to assure your presence at home and to allow you to enjoy your life outside of work. By our commitment to business ethics and QHSE issues, we choose a fair and responsible manner of doing and dealing. We conduct regular actions to meet requirements of quality, risk prevention and environment management stated in our QHSE policy. We make the safety and well-being of the employees our priority and we help our partners and clients to implement necessary means to achieve these goals (among other, by delivering appropriate training courses). To affirm our commitment to the environmental issues DRILNET actively participates in the sustainable development program by supporting renewable energy producers (solar grids and wind turbines providers). 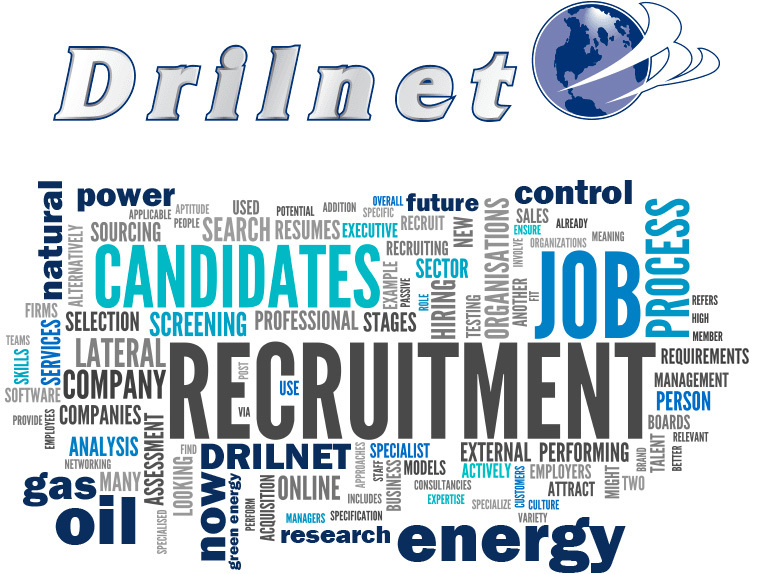 For all these reasons, DRILNET attracts the brightest people in a highly competitive industry and makes them even better by applying specially designed training programs. Join us today to work toward the company’s and your personal success.